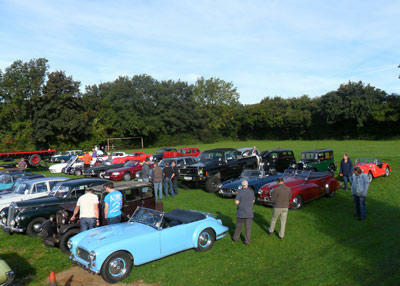 Brunel Group will be attending the Classic Car evening barbeque arranged by Redhill Village Club. The club warmly welcome any car and motorcycle enthusiasts to park up for a chat and meet other like-minded people. Ample parking on the recreation field.